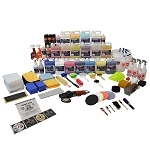 When starting a detailing business you need to decide if you will operate the business as a mobile detailing business or run it out of a detail shop location. 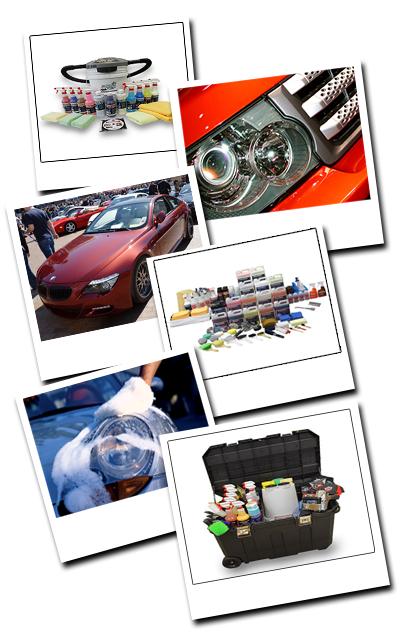 If you decide to open up a detail shop be prepared to have higher start up costs and overhead. If you are leasing a building you want to at least have 2-3 bays and a parking with ample room not only to park vehicles when they have been completed but for customers that stop by to get estimates. Most land lords will require first month and last month upfront plus a security deposit. The longer the building has been for rent to more negotiation power you have. Be sure that the drainage system has an oil separator and that the wash water is not discharging into a storm drain. If modifications need to be performed you can negotiate all of this up front so you do not get stuck with all the costs after you sign the lease. 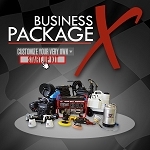 Be sure to check out our sample Auto Detailing Business Plan. Operating a mobile detailing business gives you more flexibility to procure clients because you can pretty much go anywhere to do business. 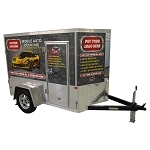 You can take your detail shop on the road to wealthy neighborhoods, strip malls, office buildings, car dealerships, fleet companies, car rental agencies, apartment complexes and just about anywhere else. 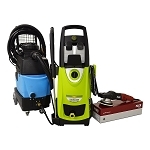 You can operate your mobile detailing business from a pick up truck, van or even an SUV. Be sure you learn more about the type of insurances you will need for your detailing business. 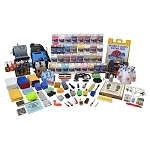 Detail King has a selection of auto detailing business start up kits to meet everyone’s needs and budget. 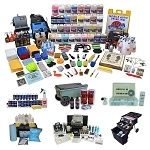 Whether you are starting up a detail shop or a mobile auto detailing business we have the right start up kit. 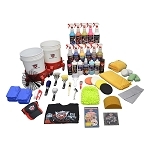 Our kits include the necessary auto detailing supplies and equipment and auto detailing chemicals needed to knock your customer’s socks off while making you a nice profit! 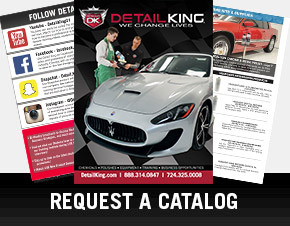 Be sure to check out all the auto detailing start up kits below and contact the Detail King Team with any questions. 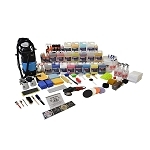 Many younger people have the desire to start their own auto detailing business for themselves but just do not have the money needed to begin. 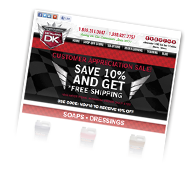 Operating your own auto detailing business can be profitable and fun! Most entrepreneurs start out part-time in the evenings or weekends.